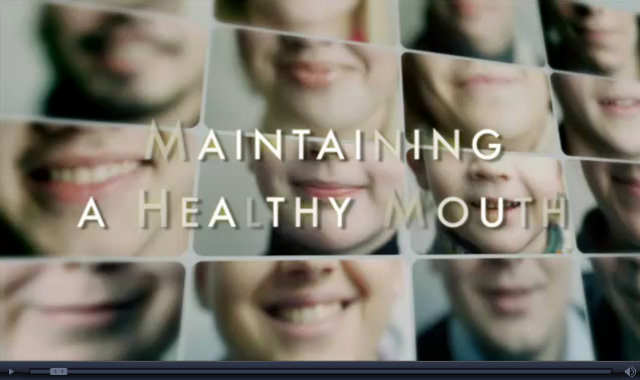 Restoring a patient's smile is easy with today's advances in cosmetic dentistry. Whether patients have had bad oral hygiene routines in the past or were born with problem teeth, Dr. Spilkia is able to offer a wide variety of services in order to address a number of conditions and issues that patients may complain about. Not everything he does is to improve functionality of the teeth or help patients avoid pain. With cosmetic dentistry, improving the look of the smile is just as important. There are a variety of procedures and services offered at Dr. Spilkia's practice that focus on the aspect of restoring a patient's smile.
" If I ever have my teeth scraped again, I shall request Lydia; she did a great job this morning and my mouth is almost back to normal! Incredible performance and very much appreciated! " ~ John V. June 2017. Copyright © 2017 David Spilkia Family and Cosmetic Dentistry.